I am a Belfast, Maine based musician and educator. I play and teach mandolin, tenor guitar, six string guitar, tenor banjo, bouzouki, and other mandolin family instruments. I play tenor guitar and mandolin in Velocipede, teach throughout New England, and busy myself with a host of other projects. 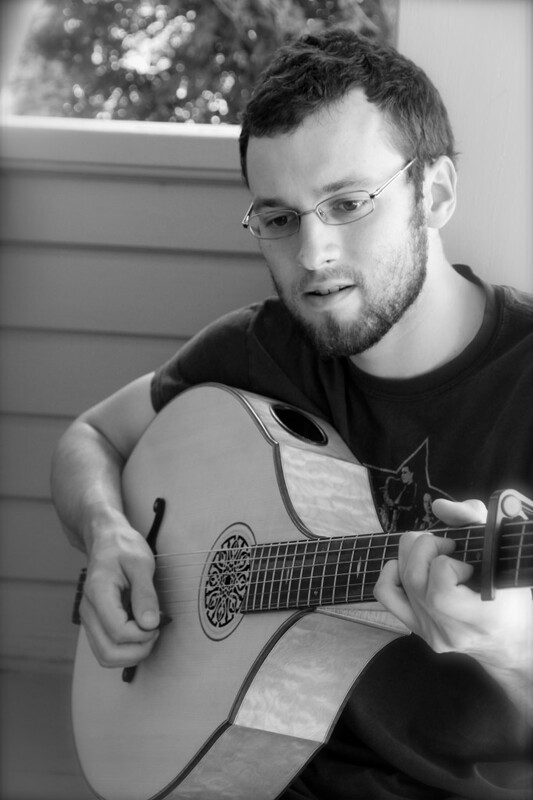 I grew up playing the mandolin in Maine and graduated from Hampshire College in Amherst, Massachusetts with a degree in music performance and ethnomusicology. While traditional fiddle music takes up most of my time, I also love to play bluegrass, jazz, and open improvisation. If you’d like to get ahold of me, browse the options here.